This is written with the Mamas of Children of Autism in mind who I know can relate to our journey. As I type this, this time 10 years ago I was nervously waiting to go into hospital to have my baby. And at 6.03 the following morning, my perfect baby girl was born. The birth hadn’t been straight forward. There had been a lot of intervention. Blood taken from her brain during labour showed she was starved of oxygen and her heart rate dipping. She was born with the cord around her neck, and was resuscitated upon delivery. I have no idea how long that took, I just know it felt like forever. In the years that followed, we realised our little girl wasn’t developing like she should. But I was in denial. The day I was told she may have autism, I shouted ‘No. No she does not’, began to shake, & asked the speech therapist to leave my house. 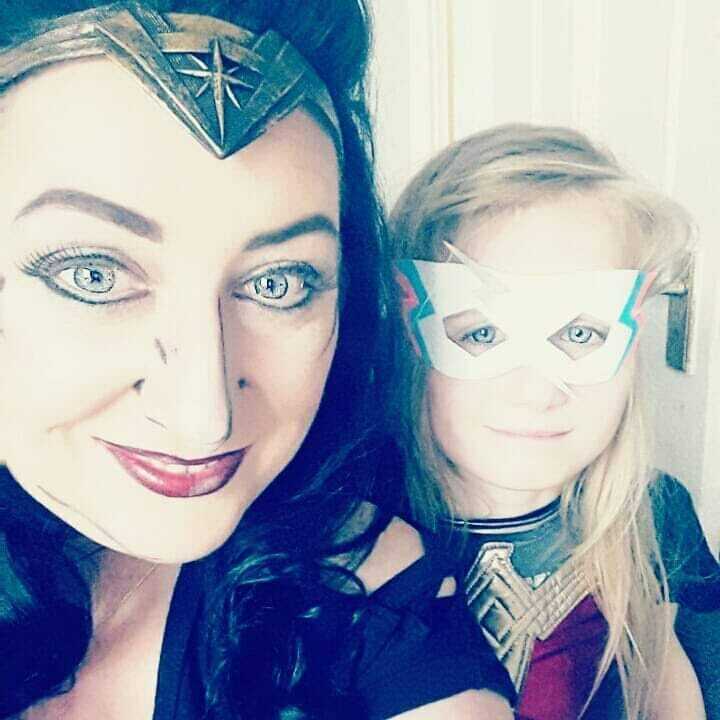 I broke down & ended up in the doctors surgery that night asking for something to block the pain and crippling ache I had in my heart realising my little girl may never talk. That we might never ever have a conversation. She might never be able to exchange ‘I love yous’, & I’d never hear her call me mummy. Because that was all I could focus on. My baby’s inability to communicate and fear I may never see into her world. With a lot of support and intervention which I’ll be forever grateful for, Jessica began to talk and she was one week from her fifth birthday when I first heard the word ‘Mummy’ and my heart exploded. Speech has just been one of Jessica’s difficulties. She relies heavily on routine, talks mainly about things which interest her and is still way behind her neuro-typical peers although thriving in education. There’s been tears, there’s been blame (was the birth cause of her condition)there’s been denial and there’s been fear. But it’s made me tougher, more patient, and appreciate so many things I probably otherwise wouldn’t. Such as hugs, she doesn’t often give them, but when she does trust me I am fully in the moment. And the ‘I love You’s’. We’ve had about 5 and each ones means as much as the other. She’s taught me the important things in life. She’s taught me it’s ok to be different. She’s taught me to focus on happiness and less about what other people think of you and she’s taught me how to speak up. Sometimes I do imagine what a neuro-typical Jessica would be like, but then I feel the guilt as she wouldn’t be Jess. Not my Jess. The Jess who has the biggest smile and the warmest heart and the Jess who we’re going to spoil rotten tomorrow. And to all the other parents of beautiful children with disabilities, intellectual, physical sensory or mental. We are awesome!!! I'm Louise. Mum of three and a Freelance Writer and Blogger.